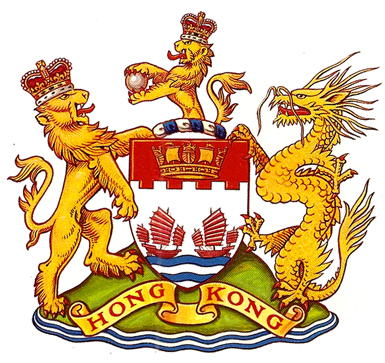 State arms are coats of arms used by sovereign states, colonies and other dependent territories. For coats of arms that are technically the arms of the sovereign in right of his or her particular realm, see the section on Royal Arms. 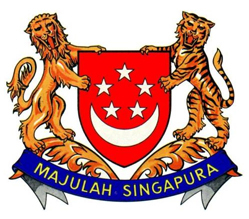 Click on the state's name or coat of arms to see a larger image of the arms and its history.